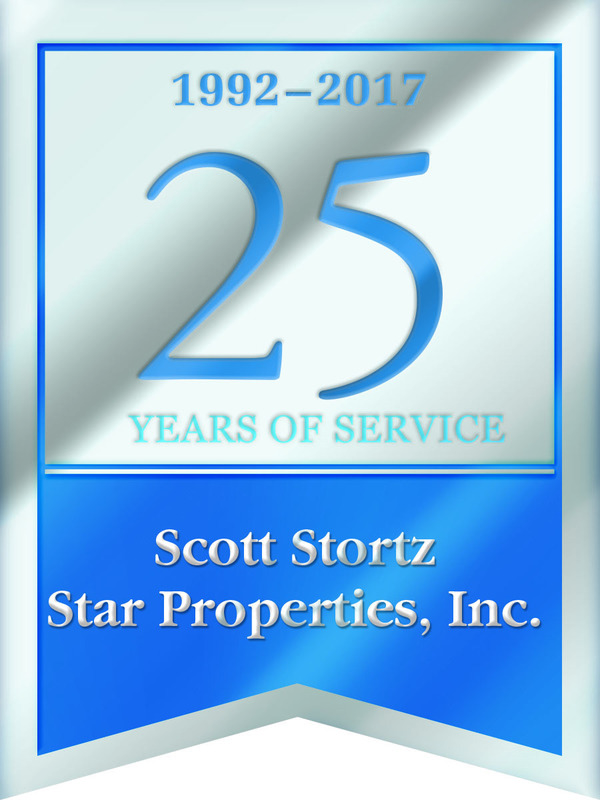 7140 County Rd O, Hartford, WI.| MLS# 1619992 | Star Properties Inc. HORSE LOVERS PARADISE! 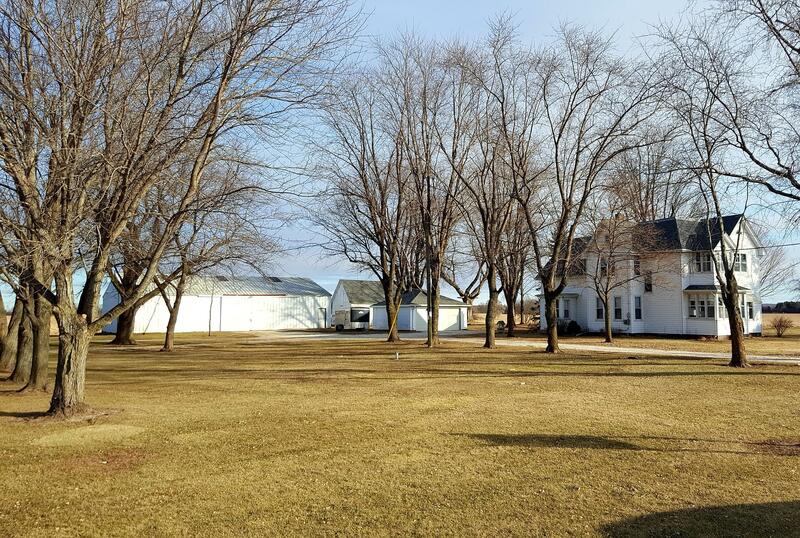 This beautiful traditional Wisconsin Farm sits on 76 acres in the town of Erin. Convenient to everything in a serene setting across from the Erin Hills Golf Course. The spacious 4 bedroom home has bonus rooms and walk-up attic. Classic wood trim and pocket doors. Large barn, metal pole building and an additional wooden shed. Includes a silo and milk house. Don't let this one pass you by.